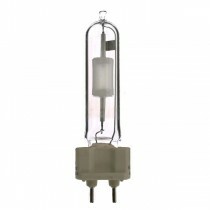 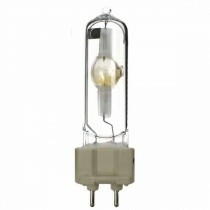 Single ended G12 base Low wattage ceramic metal halide lamps are used for downlights in retail environments, offices and public buildings, as well as for outdoor floodlighting applications and pedestrian areas. 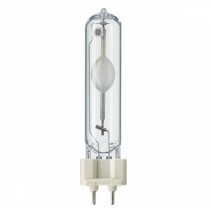 At 90 Lumens per watt ceramic CDM-T lamps provide a highly efficient compact light source meaning that high light outputs can be achieved from a small fixture giving flexibility when designing a lighting scheme. 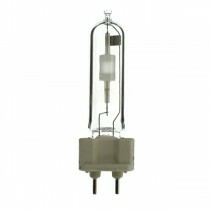 Ceramic CDM T lamps must be used in conjunction with a suitable ballast and ignitor for new installations please contact our sales department who will be able to advise on a suitable ballast and ignitor combination. 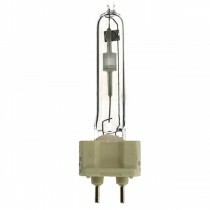 CDM T lamps provide stable colour temperature over the life of the lamp and have a UV coating to reduce fading of colours. 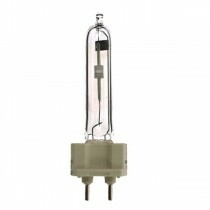 Luminaires that accept a CDM-T lamp should be fitted with a hard glass cover.